Not only has the housing market made a strong economic recovery, but also in consumer and expert confidence in home-ownership as an investment. 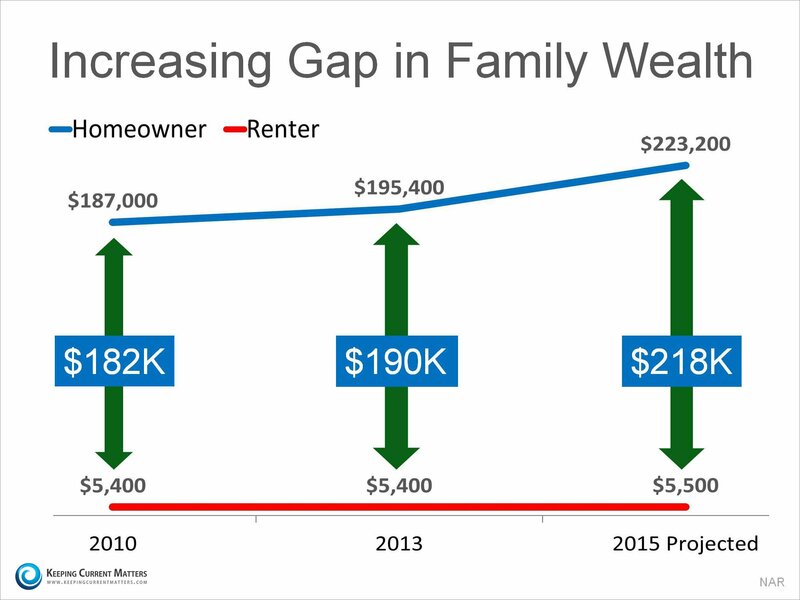 is 36x greater than that of a renter ($5,400). 41x the net worth of a renter. If you are a renter who is considering making a purchase, talk with a Benchmark Mortgage professional who can explain the benefits of signing a contract to purchase over renewing your lease.